THE NORTH VOL 2 brings you 10 Construction Kits filled that sought after sound from the north ( Toronto ). 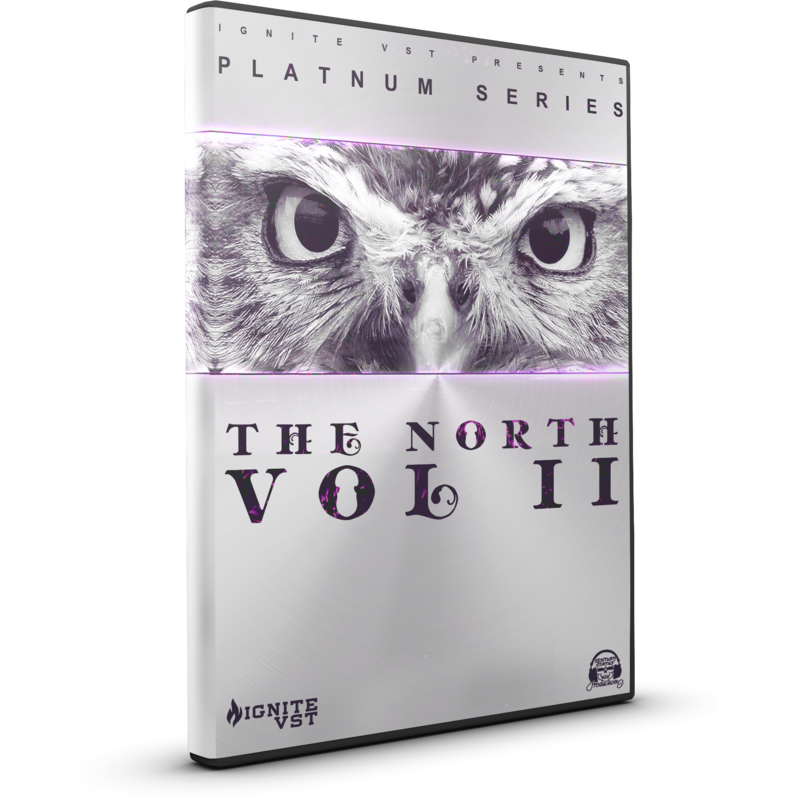 Due to such high demand for our The North Vol 1 we had to work even harder on Vol 2. 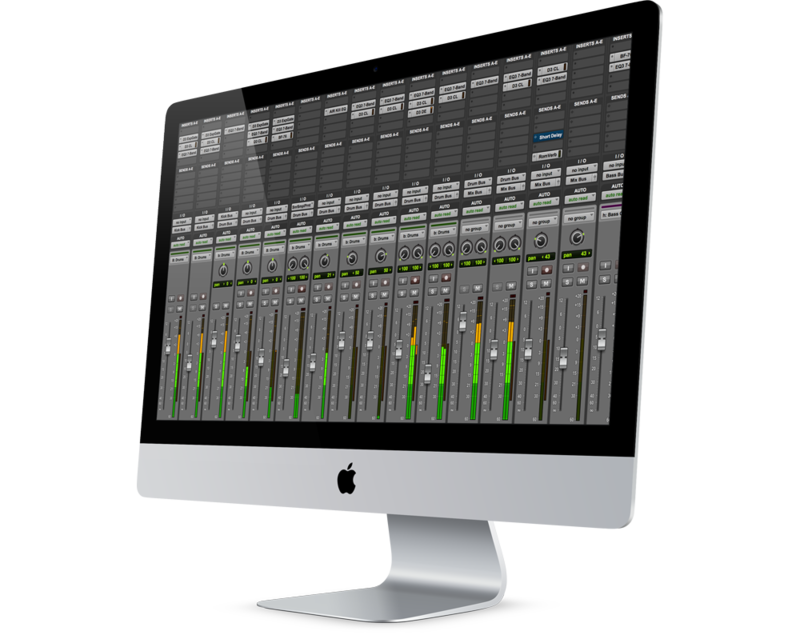 This is definitely one unique Midi & Loop kit. 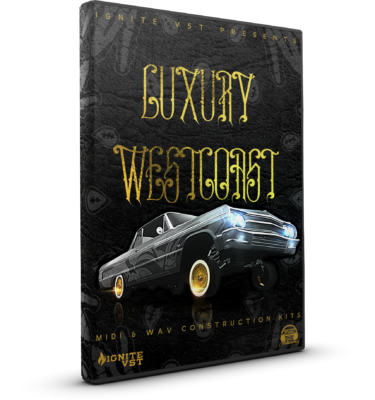 Influences for this product include Drake & The Weekend Future, P Reign , Niki Minaj, Lil Wayne and many more. 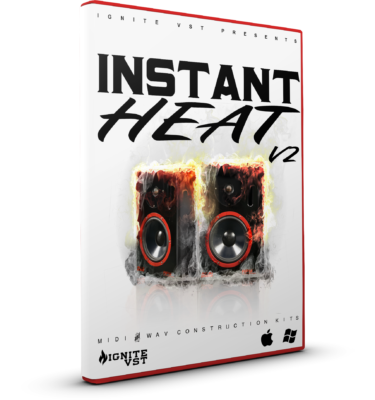 Filled with some of the hardest HD sounds to help inspire some certified Drake and Future inspired Beats .